And, we're offering you the chance to WIN the full range on my birthday - we'll be offering THREE prizes all picked at random to make it fair! The winner will receive the full set of digistamps and the two runners up will receive half of the set each. - Post a picture to our facebook page by clicking here saying this is your entry to the 21st birthday competition. - Send a picture to us by email by clicking here saying that you want to enter the 21st birthday competition. PLEASE NOTE, SENDING US THE CARD IS NOT REQUIRED TO ENTER - IT'S JUST ANOTHER OPTION FOR IF YOU DON'T HAVE A CAMERA TO TAKE A PHOTO, ETC. 3) Get your entry to us by midnight on the 11th of April and we'll pick the winner on my Birthday! Happy crafting - I can't wait to see what you create!! Hello lovelies NICOLA here with a post for you today! 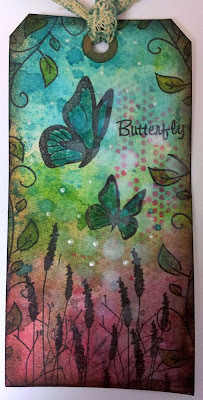 I wanted to make a Twisted Easel card using my March Membership Freebies. If you are a member of the club you get freebie downloads each month. To become a member hop over to HERE membership is only £5.00. As Mother's Day was this month this collection was perfect for that occassion, but... 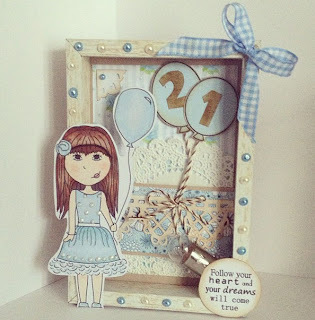 I wanted to show you that you can also use the papers and embellishments for birthday's too. Thank you for stopping by today we always appreciate your visits! This card got so many likes on facebook - I can't quite believe how great the comments were too! 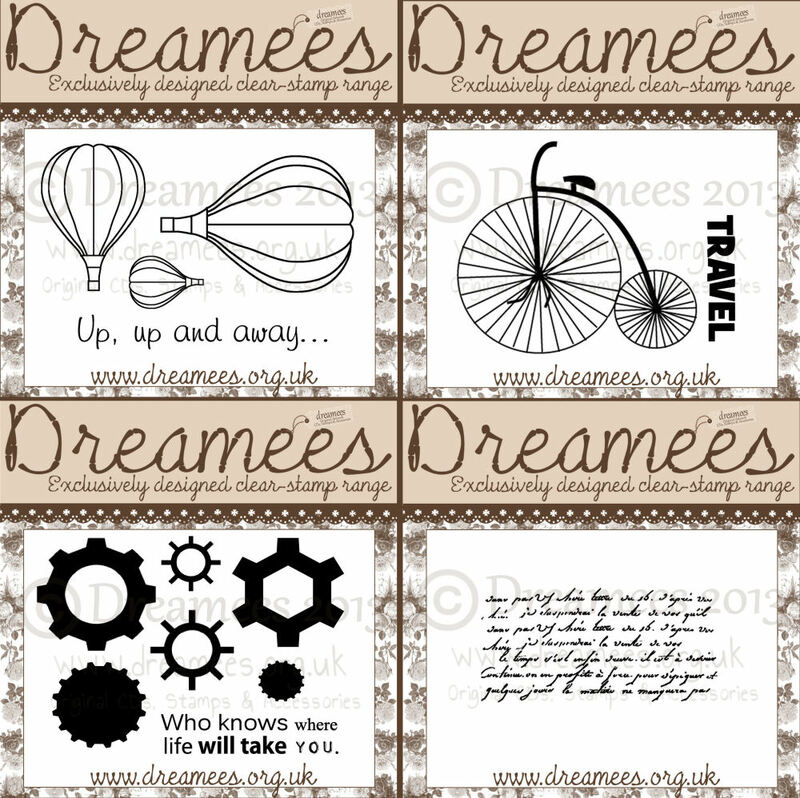 The large brown flower on the right side has been made using the smallest of three hot air balloons in the set - stamped out 10 times, cut out and then fanned around to create a flower! Great, huh? Papers for this card were taken from our Elegance Collection CD which is on offer for just £5.00 online! This was made for a Valentines Day competition I entered (on Twitter, for a favourite band of mine!) - the sentiment is simply lyrics from their song. 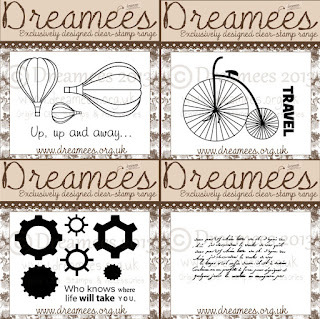 For some reason the Penny Farthing reminds me of France (I still don't know why!) so I attempted to incorporate red & blue from the french flag to this hanger! You can also grab an MDF doorhanger online HERE - they're great gifts and home embellishments! Have a wonderful day and hopefully I'll speak to you soon!